Sorsogon City (Jan 5) – Sorsogon Provincial Police Office (SPPO) confirmed Thursday that cocaine also known as “coke”and not shabu were recovered at the seashore of Juag Lagoon in Matnog, Sorsogon province. 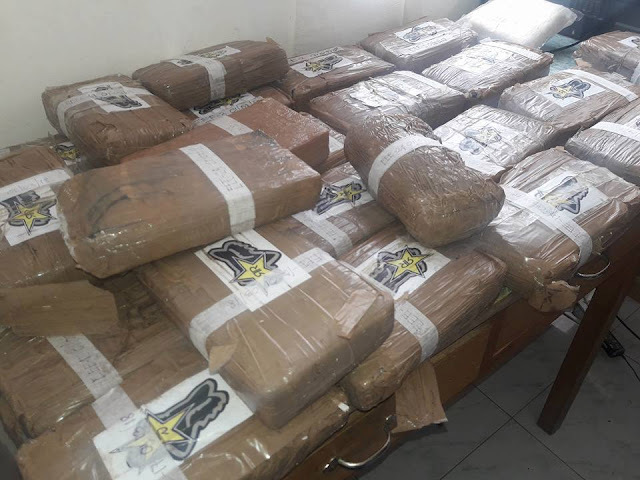 Sorsogon Provincial Police Office Director S/SUPT MARLON “TJ” C. TEJADA disclosed that 25 packages of illegal drugs (1 kilo each) has an estimated street value of P120 million pesos. A plastic container with illegal drugs was recovered Wednesday by a local resident and turned-over to PNP operatives.